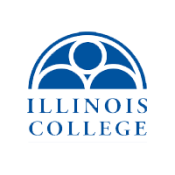 ACI’s 27 member colleges and universities are located throughout Illinois. 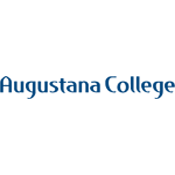 Scroll down to learn more about our colleges and visit their websites. This private, selective liberal arts college near the Mississippi River in Rock Island, Illinois offers students opportunities to be more than scholars — to be well-rounded individuals. 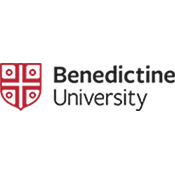 The University is an inclusive academic community dedicated to teaching and learning, scholarship and service, truth and justice, as inspired by the Catholic intellectual tradition, the social teaching of the Church, and the principles in the Rule of St. Benedict. 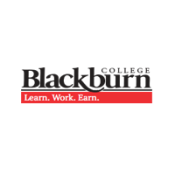 Offering a coeducational student body with a rigorous, distinctive, and affordable liberal arts education, Blackburn College prepares graduates to be responsible, productive citizens. Rooted in the Lutheran tradition, Concordia-Chicago prepares students academically, intellectually, practically, and ethically for a meaningful career and life. 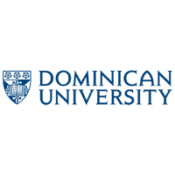 A Catholic university committed to respect for divergent opinions and a values-centered approach that embraces the whole person, Dominican offers more than 50 academic majors, including preprofessional and graduate programs. 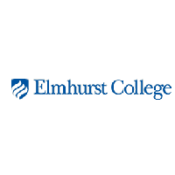 A private, four-year college affiliated with the United Church of Christ, Elmhurst College offers a curriculum that combines liberal learning and professional preparation to equip students for lifelong learning, service, and achievement. 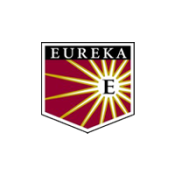 A liberal arts and science institution affiliated with the Christian Church (Disciples of Christ), Eureka College cultivates excellence in learning, service, and leadership, leading to meaningful, productive lives and successful professional and social roles. Greenville offers a transforming Christ-centered education in more than 50 undergraduate majors, as well as adult and graduate programs that empower students for lives of character and service. Recognized among the nation’s top 50 liberal arts colleges, Illinois College offers an educational “BLUEprint” that promotes strong oral and written communications, understanding of diverse cultures and beliefs, and problem-solving competence – designed to set students apart in the job market. This undergraduate-only environment provides extensive personal attention and exceptional opportunities for experiential learning. 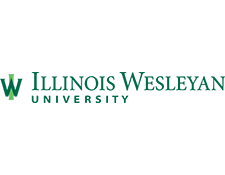 The depth and breadth of an Illinois Wesleyan education develop habits of inquiry, clear communication and adaptable problem-solving that equip graduates for lifelong success. 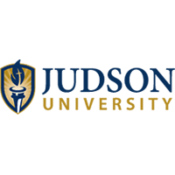 Judson University is a fully accredited, private Christian institution representing the Church at work in higher education. Nestled along the beautiful Fox River in Elgin, just 40 miles northwest of Chicago, Judson is home to more than 1,200 students from 33 states and 20 countries. Judson offers degrees in more than 65 different majors and minors, has 22 men’s and women’s competitive athletic teams, and ranks consistently among the Best Regional Universities in the Midwest by U.S. News & World Report. Judson has also been recognized as a “Christian College of Distinction.” With an academically challenging environment and encouraging spiritual community, Judson shapes lives that shape the world. 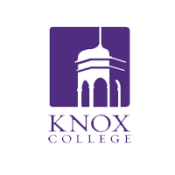 One of the nation’s most diverse, international campuses and among the top 4% of American colleges in producing successful PhD candidates, Knox offers 60+ areas of study, with experience-internships, independent research, service, study abroad built into the curriculum. This mid-sized, regional university combines liberal arts education with practical, relevant professional education to advance students’ success across a lifetime. 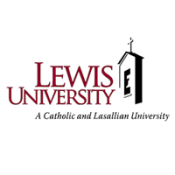 Lewis offers more than 100 undergraduate and graduate programs, a wide range of campus activities, a diverse community, and many service-learning opportunities. 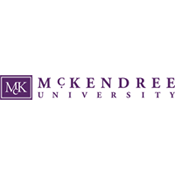 Recognized nationally as one of America’s finest universities, McKendree offers high-quality undergraduate and graduate courses taught by exceptional faculty, with an educational experience that integrates the values of traditional liberal arts with skills needed to prepare for a career or graduate studies. 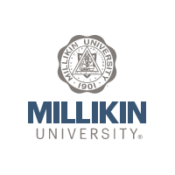 A century after it was founded by James Millikin as a university that would embrace the “practical” side of learning along with the “literary and classical,” Millikin remains a well-rounded institution, where programs in classical music vie in excellence with those in accounting and the health sciences. 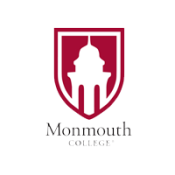 Monmouth College is a private, selective, residential college, offering majors in the natural sciences, social sciences, arts and humanities, as well as outstanding academic advising, small, seminar-style classes, varied internship and study abroad opportunities, and summer research experiences. An independent, comprehensive college of the liberal arts and sciences offering more than 55 undergraduate majors and graduate programs in seven areas. 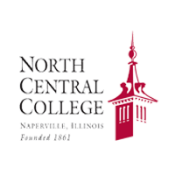 North Central College is committed to academic excellence; a caring climate that emphasizes leadership, ethics, values, and service; and a curriculum that balances job-related knowledge with a liberal arts foundation. Describing itself as “Distinctively Christian • Intentionally Urban • Purposefully Multicultural,” North Park University offers more than 40 majors and programs, including pre-professional options like law, medicine, and art therapy – all built around helping students see how skills, knowledge, and values combine to make both a life and a living. 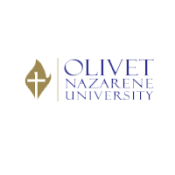 One of the nation’s premier Christian universities, Olivet Nazarene combines faith and learning in an environment that challenges students to grow intellectually and spiritually, while they prepare them for exciting careers and faithful, fulfilled lives. 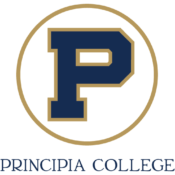 Offering a top-notch liberal arts education in a community where practicing Christian Science is the way of life, Principia College enrolls 500 students representing 37 U.S. states and 33 countries, with 25 major fields of study, 17 varsity athletic teams, and 40 different clubs and stunt organizations. Providing education that combines liberal arts learning with real-world, hands-on academics and Franciscan values, Quincy offers 40 undergraduate majors, as well as a highly successful internship program, practicums, and special assignments that take students outside the classroom to gain professional skills that launch careers. 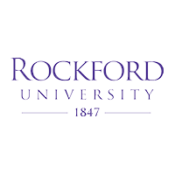 Rockford University is home to one of only 11 Phi Beta Kappa (PBK) chapters in Illinois and is one of only 81 colleges in the nation named by The Princeton Review as a “College with a Conscience.” Rockford offers undergraduate and graduate degrees, with approximately 80 majors, minors and concentrations. Founded in 1980, SAC is the first bilingual (dual language) institution of higher education in Illinois (and one of only two in the U.S.) to make higher education accessible to a diverse student population with emphasis on those of Hispanic descent to strengthen ethnic identity, reinforce cultural interaction and fill cultural, educational and socio-economic gaps. SAC applies the liberal arts and sciences with a career-oriented focus, enabling students to apply knowledge and skills productively in work-related settings and in all of life’s responsibilities. Its Bachelor of Arts program emphasizes the ability to think and write clearly, develop career skills and goals, acquire and apply information from core fields of knowledge and a positive attitude toward self, learning and understanding. Its main campus is in Chicago, plus four sectional centers throughout Chicago and in Aurora. Saint Xavier University is a distinguished four-year , private Catholic institution located on Chicago’s southwest side. Founded by the Sisters of Mercy in 1846 and chartered in 1847, Saint Xavier holds the distinctions of being Chicago’s oldest Catholic university as well as the first Mercy institution of higher learning in the United States. 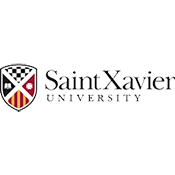 Initially founded as Saint Francis Xavier Academy for Females, Saint Xavier inaugurated college classes in 1915, became co-educational in 1969 and gained university status in 1992. A values-based institution of Catholic/Mercy higher education, Saint Xavier aims to transform the lives of its richly diverse student population through student-centered excellence. At Trinity Christian, more than 1,400 students acquire invaluable knowledge in a nurturing environment where dedicated professors integrate a Christian worldview into the curriculum, which encompasses 70 programs of undergraduate study and master’s degrees in counselling, psychology, and special education. 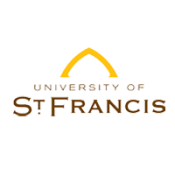 Consistently ranked among the nation’s best universities and identified as a College of Distinction by collegeofdistinction.com, University of St. Francis integrates a liberal education curriculum with a choice of a major in one or more disciplines, internships, research, and service learning – in a welcoming community of learners built on Franciscan values.